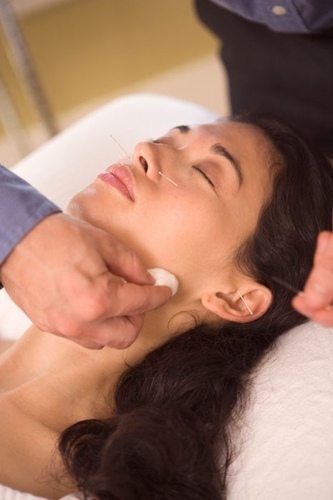 Membership in The Canadian Contemporary Acupuncture Association is open to both professional and non-professionals interested in the advancement of Contemporary Acupuncture. Memberships run for a one-year term from date of joining, are non-refundable and are renewable on a yearly basis. Individuals interested in advancing the interests of the association who are licensed in Canada by their regulatory body to practice acupuncture in their province or territory, and are of good moral character are eligible for voting membership. The CCAA online Directory lists only those practicing professionals (Canadian and Non-Canadian) who have successfully completed a minimum of 300 hrs of CE approved acupuncture training through the McMaster University Contemporary Acupuncture Program. In order to be listed individuals must also be active members in good standing with the CCAA. The purpose of the directory is to assist the public in choosing a qualified practitioner and to assist others in verifying that an individual member is in good standing with the association and has attained a level of academic training considered by some third party payers to be a threshold for reimbursement.